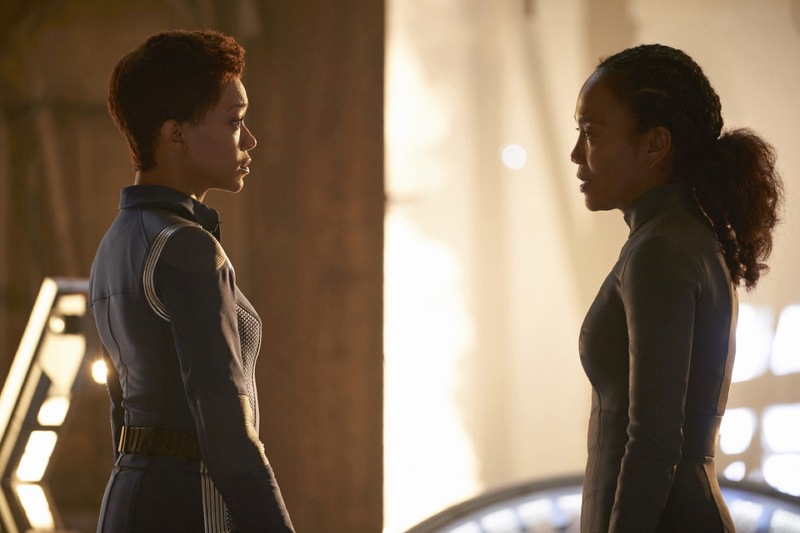 We’re gearing up as we head toward the season finale: The Red Angel is revealed, and it’s literally been Michael Burnham’s guardian angel across many timelines! An enemy takes the form of a different enemy! Pike’s fate foretold! Foreboding holograms! And Jason has conspiracy theories! There’s much to talk about… so we do. As usual. New Mexico Tea Co. - What kind of tea would Spock drink?